Getting yourself motivated to make it to the gym is difficult enough, not to mention keeping healthy habits strong after your workout. After exercising, the couch looks more comfy than ever and that bacon cheeseburger seems to call out to you. But just because you sweat it out for an hour or two does not mean you should give up entirely on your healthy habits. Even after you’ve left the gym or yoga studio, there are things you can do to optimize your physical fitness. 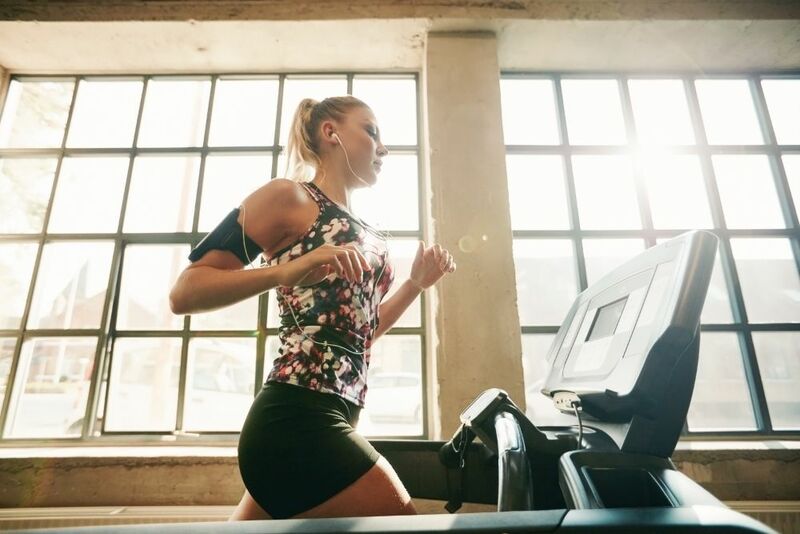 From one fitness-oriented self-proclaimed leading reviewer to the next, you’ll quickly learn the importance of certain habits after exercising. Keep reading to learn about some healthy post-workout habits that will keep you fitter than ever. One of the most common mistakes after exercising is neglecting to drink water. Right after a workout you should try to drink at least 20 ounces of PLAIN water, not Gatorade or another sugar-filled sports drink. It is normal to crave sugar or salt after you sweat, but do your body a favor with plain old H2O. Drink it slowly; there is no need to chug it back. After you’ve replenished with water, now it is time to load up on electrolytes. Most people assume this means electrolyte packets or sports beverages. But in actuality the best source of electrolytes is through whole foods. Our body releases potassium and sodium when we sweat, and you can find these essential nutrients in foods like coconuts, bananas, and pumpkin seeds. As we mentioned before, it is normal for your body to crave sweet and salty snacks right after a workout. But regardless of these cravings, try to avoid too much sugar and don’t carboload. Your body needs a healthy balance of protein, carbs, and fats (just don’t overload on one aspect and neglect others). When trying to bulk up or slim down, it is easy to get carried away. But remember that your muscles need rest in order to see results. When lifting weights, don’t go hard on your arms every single day. Rotate your routine; focus on arms on Mondays and Wednesdays, and legs on Tuesdays and Fridays. And it is ok – if not essential – to take rest days every so often. After an intense workout, your body temperature is elevated a bit. Nothing sounds better than a cold shower to cool off. But you should actually wait at least 30-45 minutes before hopping in the shower. It is never a good idea to shock your body with a drastic change in temperature (cold or hot). So put up with the sweatiness for a few minutes longer before showering off. If you plan on heading to the bar directly from the gym, think again. Consuming alcohol within three to four hours of intense exercise affects muscle protein synthesis. This basically means that your muscles cannot synthesize proteins properly if you follow your workout with a few beers or screwdrivers.